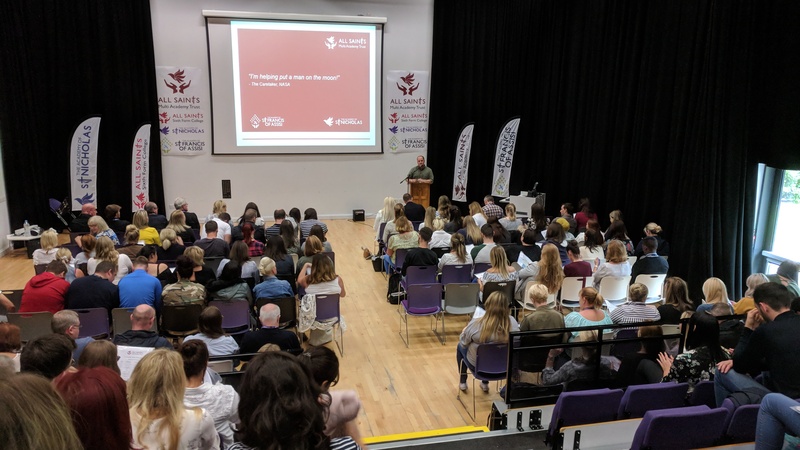 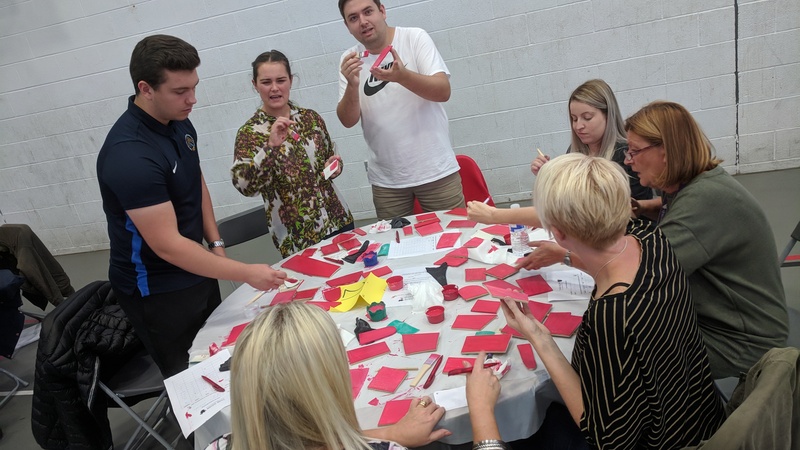 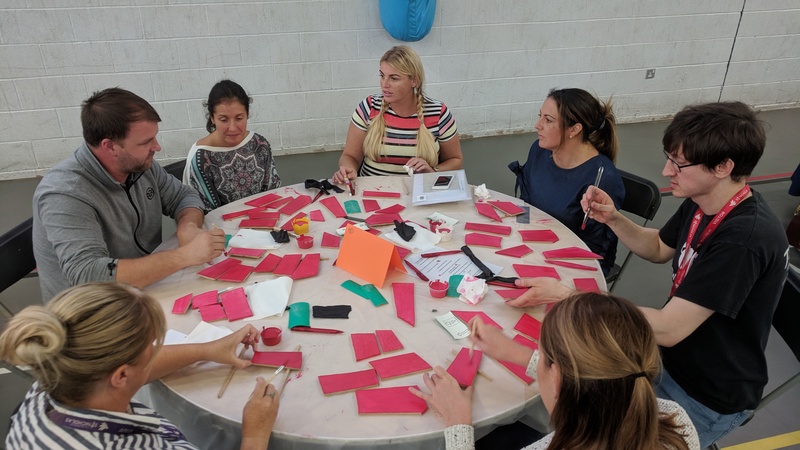 As All Saints Multi Academy Trust, we hosted our first INSET day of the academic year on the 3rd September, bringing together our teams from The Academy of St Francis of Assisi, The Academy of St Nicholas and All Saints Sixth Form College. 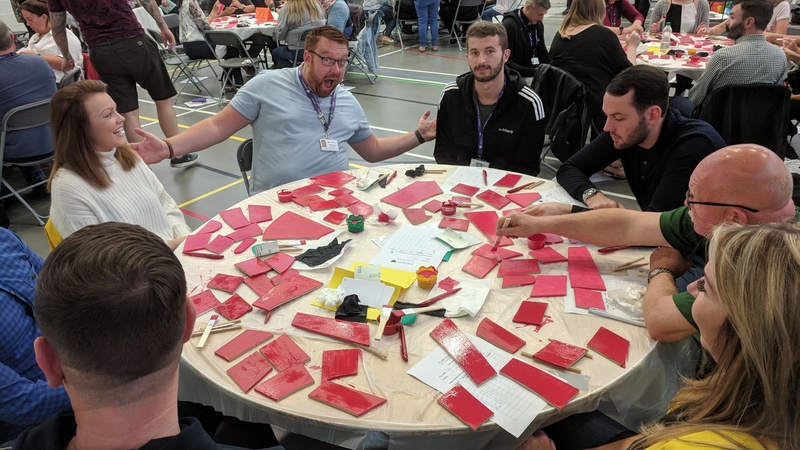 The focus of the event was to revisit the mission of the Trust and to provide our people with the opportunity to reflect on the immense privilege and opportunity that working with our young people provides. 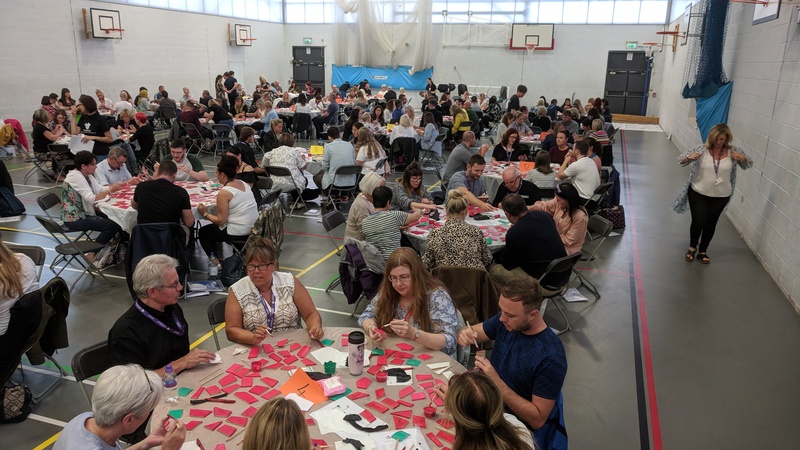 The day also reminded us that our ability to work together across all of our sites is a unique strength, and will support us in achieving our ambition of providing our students with the very best education. 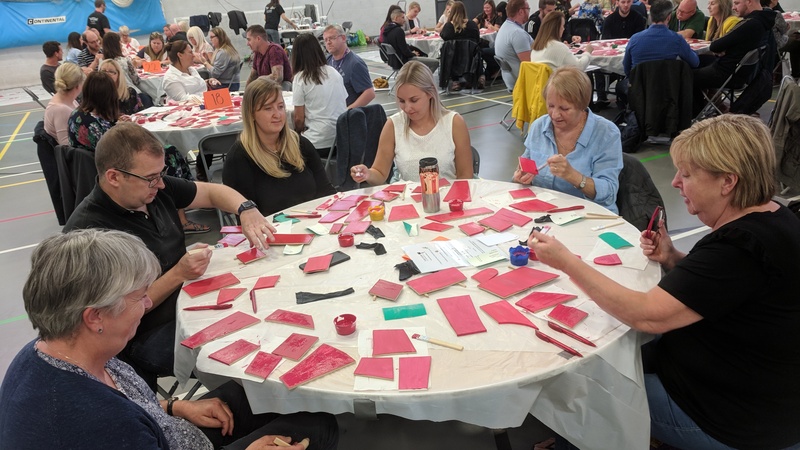 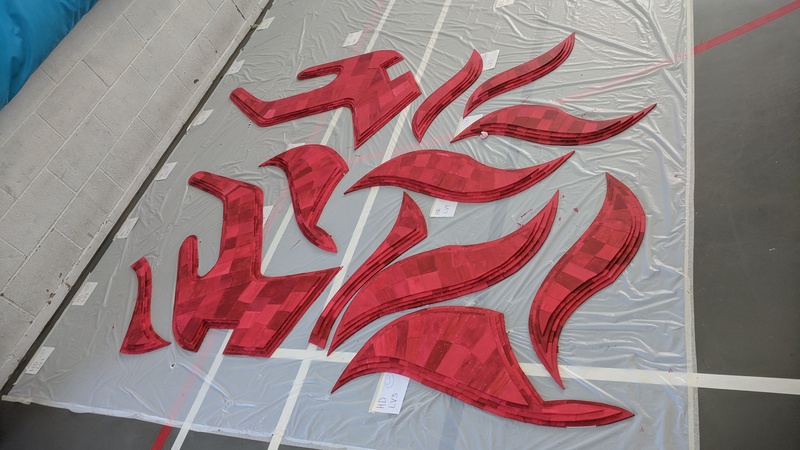 Staff worked together to create a piece of artwork to be displayed on both sites which illustrates the valuable contribution that every member of our community makes to the culture of our Trust.